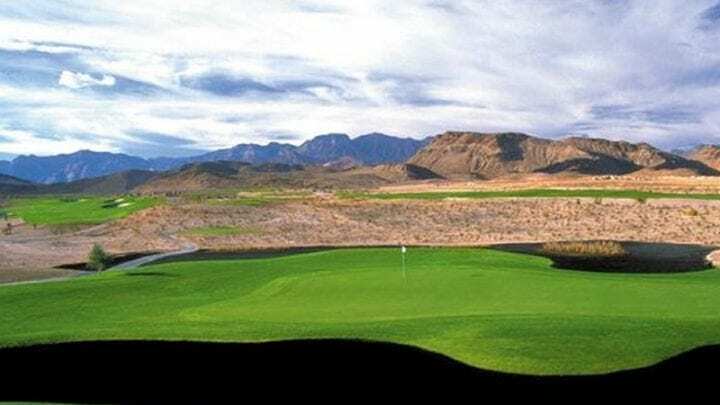 Bear’s Best Golf Club, another one of Jack Nicklaus’s gorgeous courses right here in Las Vegas valley, was ranked 4½ stars by Golf Digest Magazine. 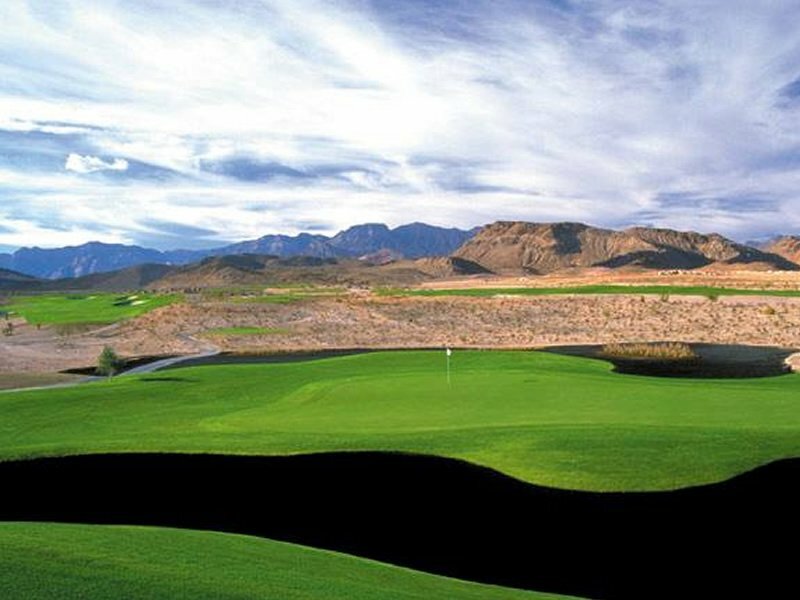 This course assembled in 2001, was created to replicate many of the top courses created by Jack Nicklaus, hint…Bear’s Best. 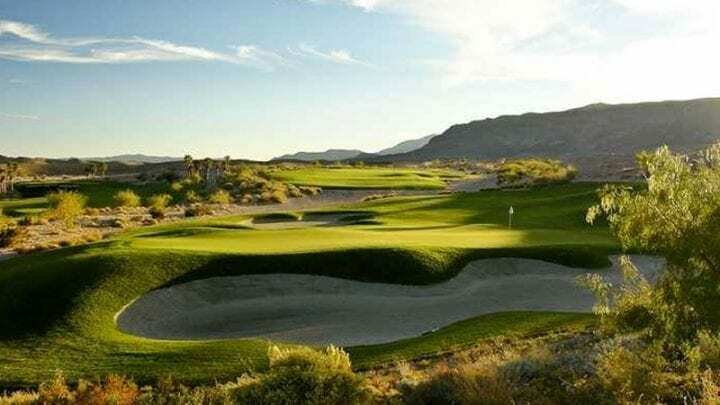 Some of the courses that are replicated are of his finest accomplishments including La Campanas in Santa Fe, N.M.; La Paloma in Tuscon, AZ. 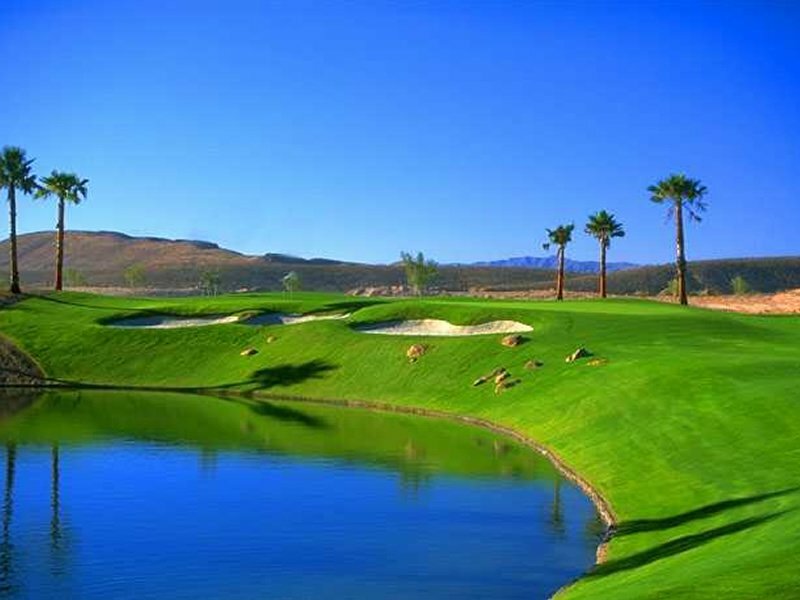 ; and the famous PGA West Tournament Course in La Quinta, CA. 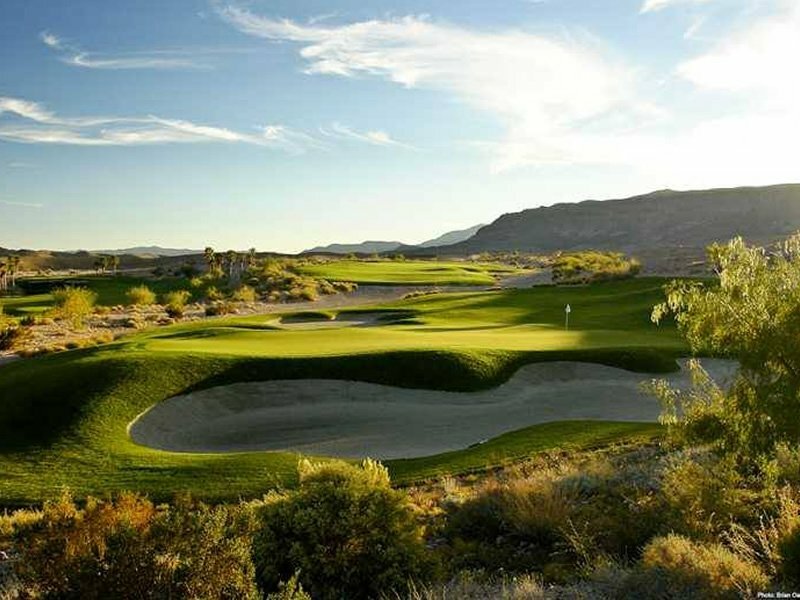 Jack Nicklaus has designed over 200 courses in his time and is also one of the only living legends of the game. 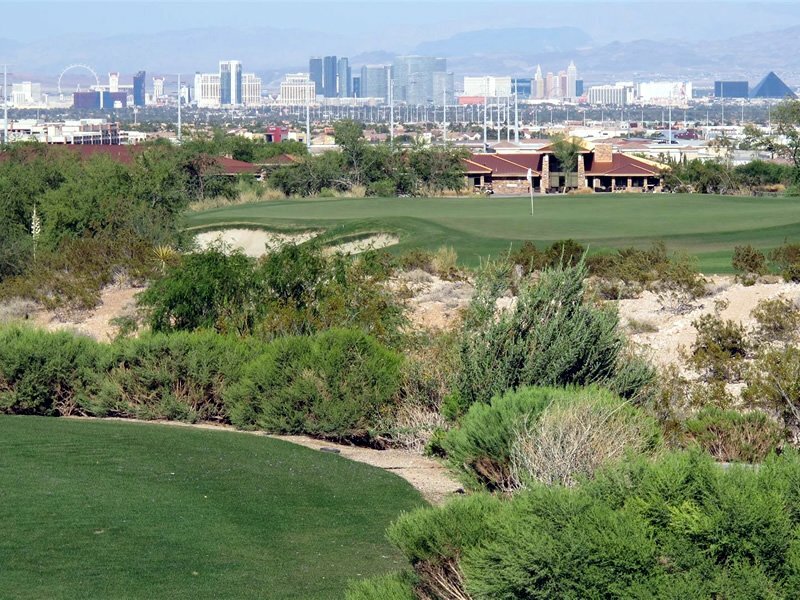 Located in the most populated part of the city for golf, the northwest section of the valley holds exceptional views of the Las Vegas Strip and truly unique golf courses that are becoming known throughout the world. 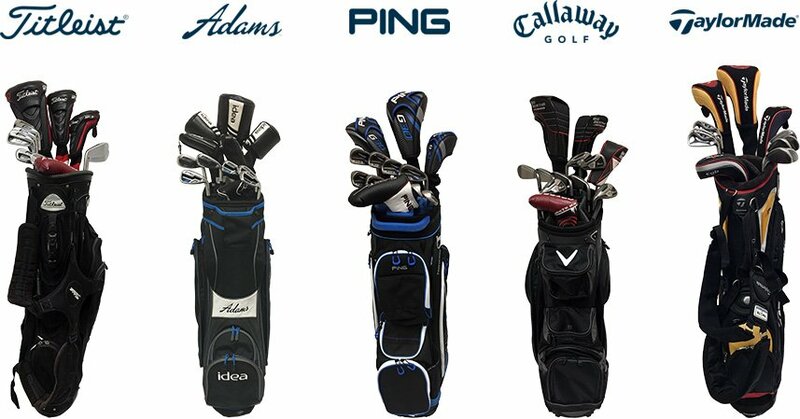 From the tips, Bear’s Best Golf Club plays almost 7,200 yards with a slope and rating of 147/74.0. 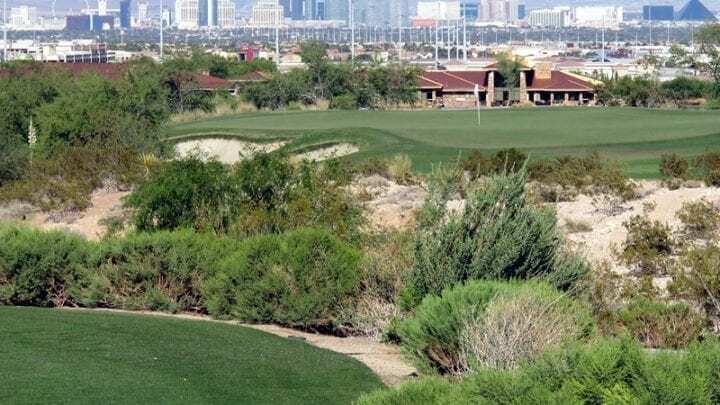 Being that each hole represents one of Jack Nicklaus’s spectacular courses, there are many different aspects that each player will find themselves managing. 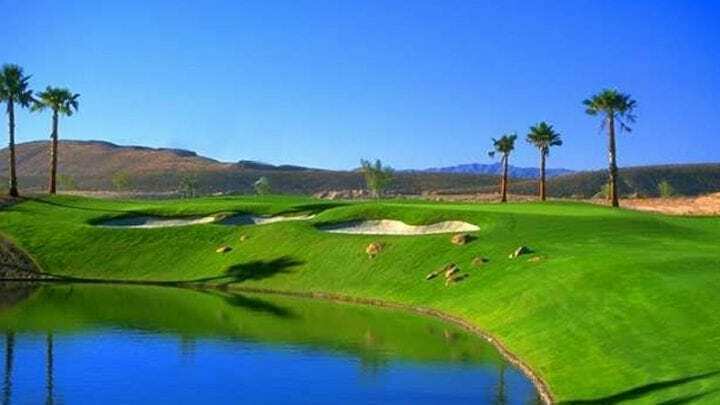 There is water on the course, but only on 2 holes. 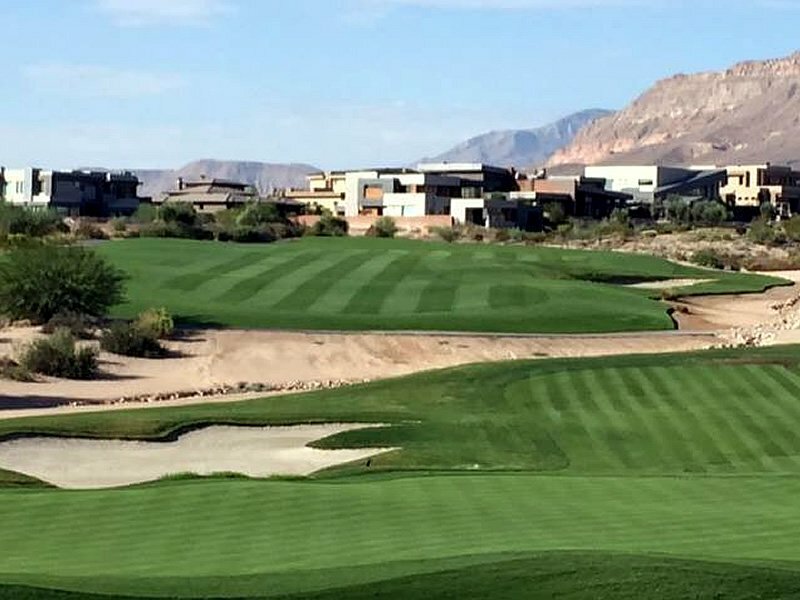 These two holes may be the most challenging and nerve-racking on the entire course. 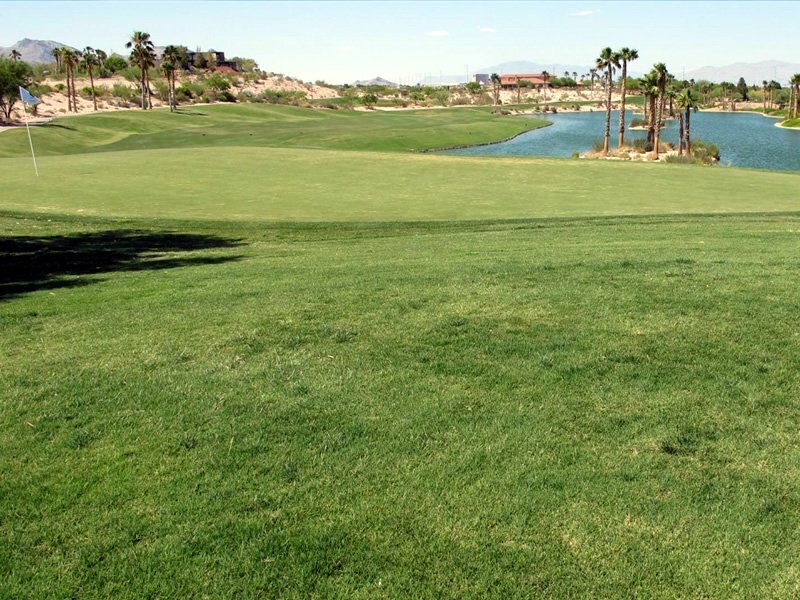 Hole #1, a 413 yard par-4 from the PGA West Nicklaus Tournament Course may look gentle on the scorecard, but a true dogleg left playing closely along the water looks very intimidating from the tee. The second shot plays to an elevated green guarded by deep bunkers in front. 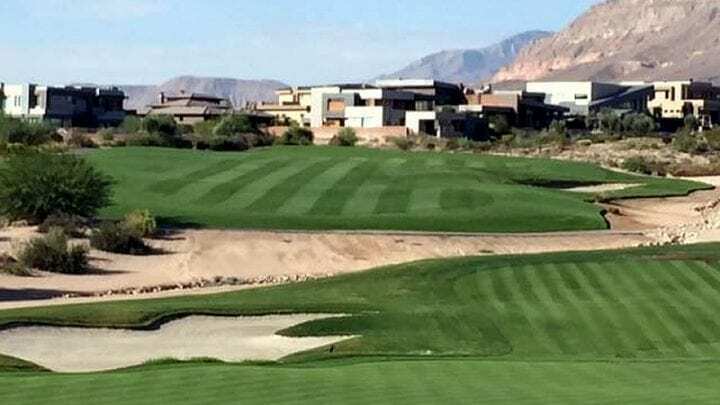 The next, hole number 8 from The Country Club at Castle Pines, in Castle Pines, Colorado plays a mere 599 yards, yes it is a par-5 (we know you were wondering). On this long, straight downhill hole, the evergreen vegetation replicates the Colorado landscape. 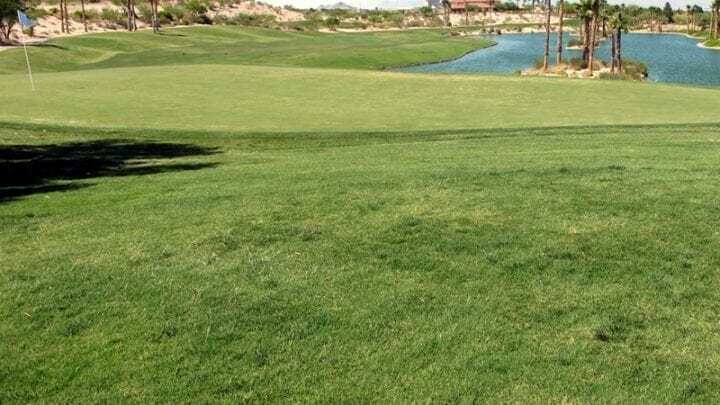 Though long, this hole offers forgiveness with a wide grass area and no fairway bunkers. 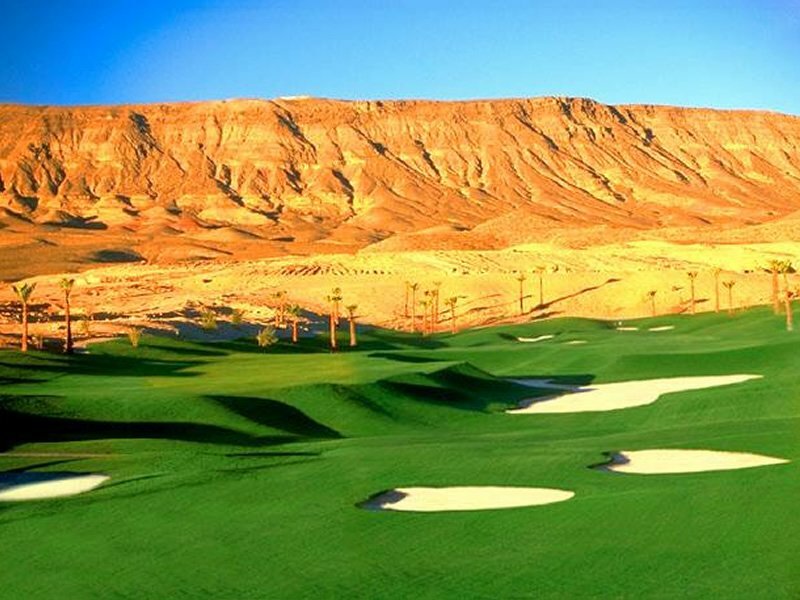 Another added attraction to Bear’s Best Golf Club is the imported black sand. 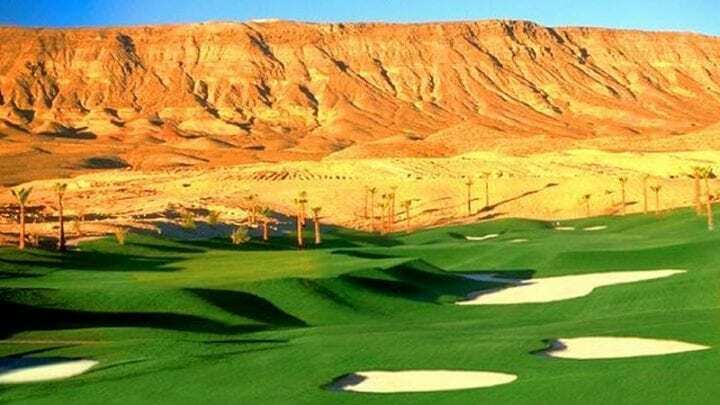 From certain holes, the tee boxes look dark and clouded due to the unique black sand. It is something you have to see for yourself! 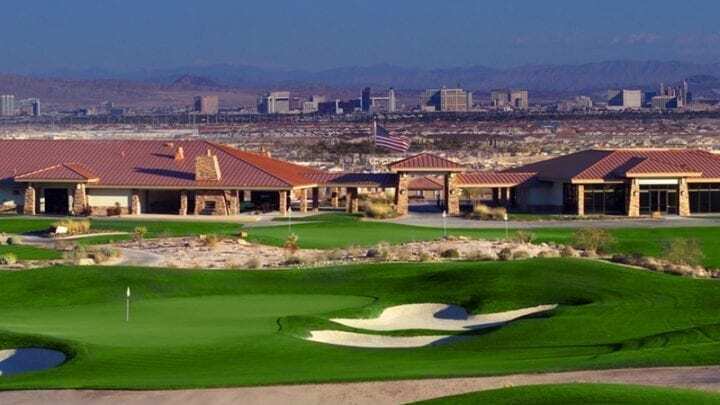 Built to focus on the "corporate entertainment" needs associated with most conventions, corporate meetings and incentive programs, Bear's Best Golf Club is the ultimate venue for golf events of any size. Of particular interest for a Bear's Best course are those major American cities that serve as hosts for large conferences and conventions. 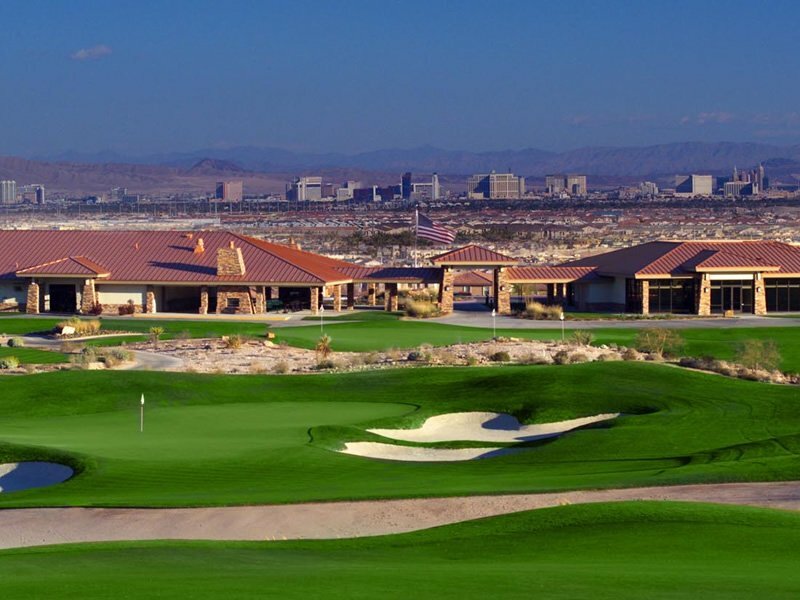 Their philosophy is to provide each guest with a unique, fresh, and memorable golf experience. 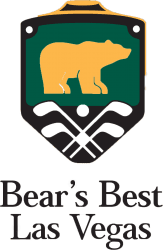 The Bear's Best course strives to bring a diverse yet consistent golf facility to meeting planners, incentive buyers, association planners, and leisure travelers.